On occasion of The Venice Glass Week 2018 we will retrace the history of glass through the most precious artifacts kept in the Murano Glass Museum, and then meet various realities of the present. 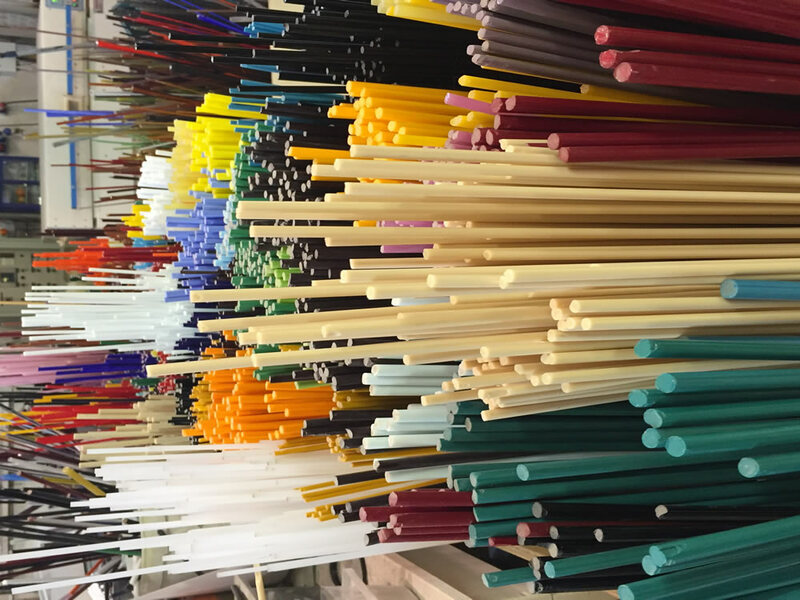 In fact, particular importance will be reserved to the art of the production of glass beads. 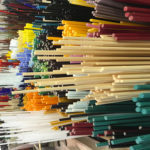 In the past it was a more Venetian production than Muranese, more feminine than masculine, a large, widespread work-at-home network that used glass canes produced in the island’s kilns. The renaissance of Murano glass at the end of the nineteenth century also passed through an extraordinary production of pearls, products that were in great demand, and for centuries subject to transactions inside and outside the Mediterranean basin. An art that still today involves craftsmen and virtuous and creative artists, projected towards the future.